Brazil soybeans are now price nearly 25% higher than US soybeans on the cash market. This means the market has now priced in the tariffs on US soybeans. As a result the funds are starting to cover shorts. Beans were up 10 to 15 cents today while corn held steady and wheat was down 5. Funds have been short soybeans and long corn and/or wheat. The unwinding of those positions explains the gains in soybeans and why corn and wheat had trouble rallying. We don’t see the grain markets turning bullish but we do see a bottom forming. Prices are below fair value and sooner or later the US will have trade deals with China and NAFTA. Yield estimates are starting to come down due to GD/EX rating supplies. Corn and Wheat will be in better demand this fall as the US becomes a major destination for exports. 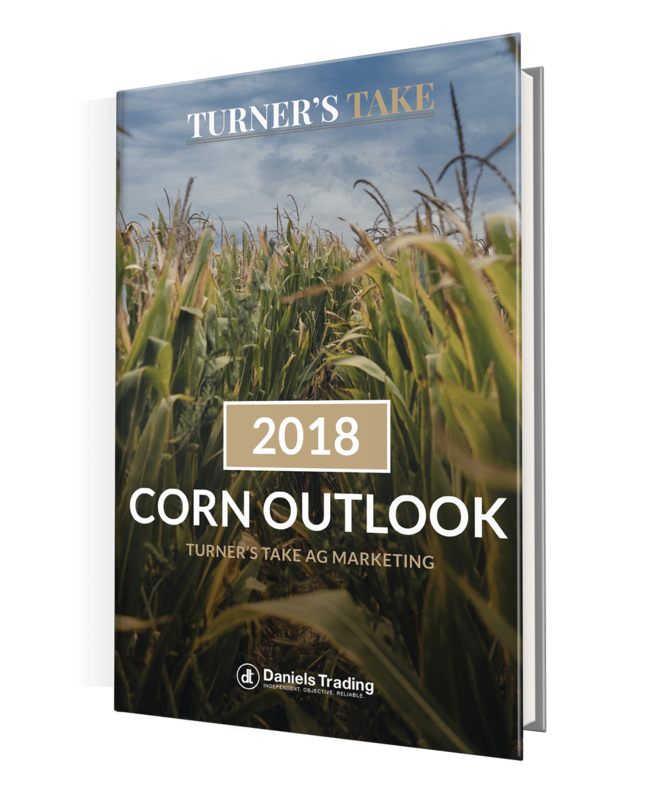 We expect to see grains and oilseeds under pressure between now and the end of August due to farmers needing to clear out old crop, but this is no time to turn bearish. We are much more interested in finding bullish positions for the fall and early winter.